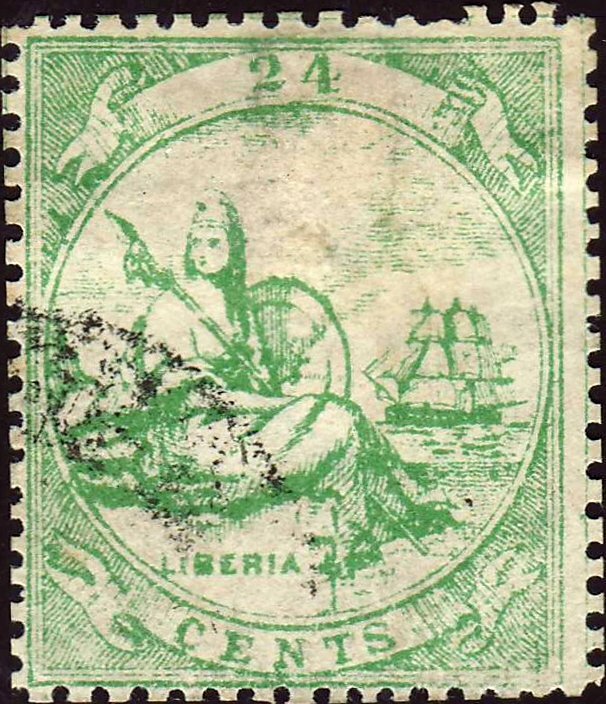 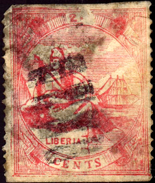 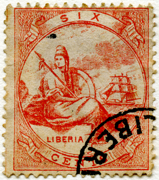 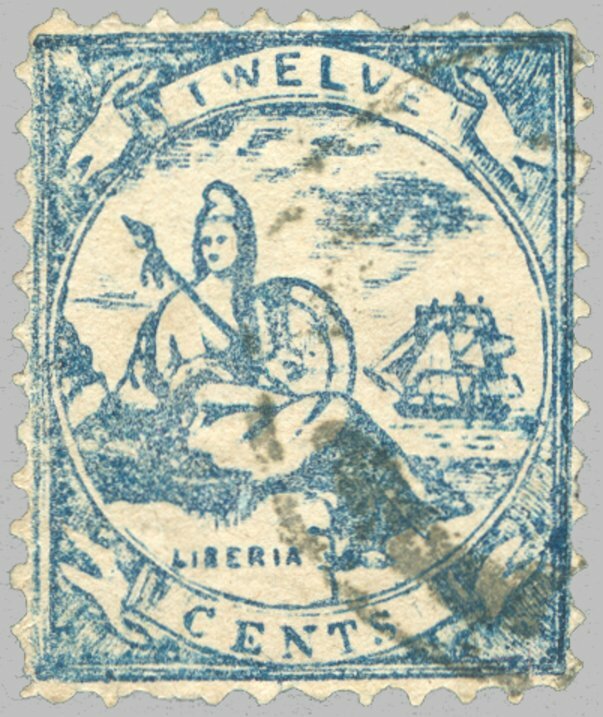 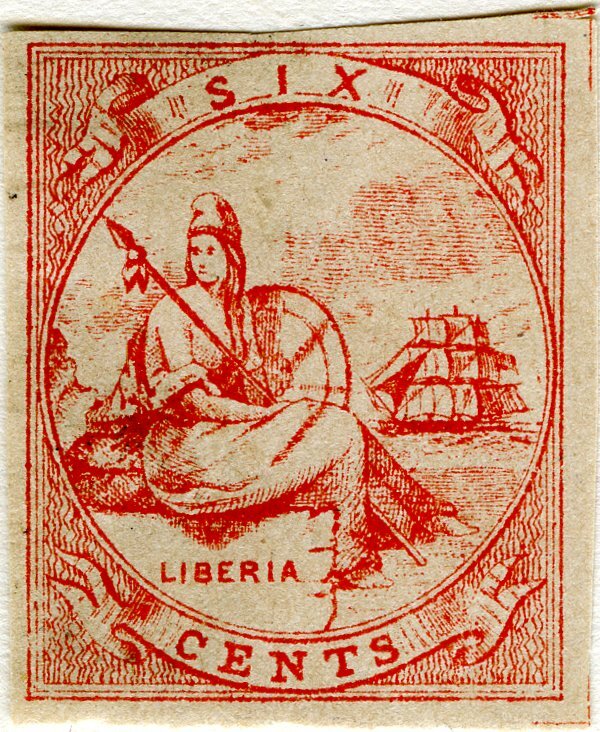 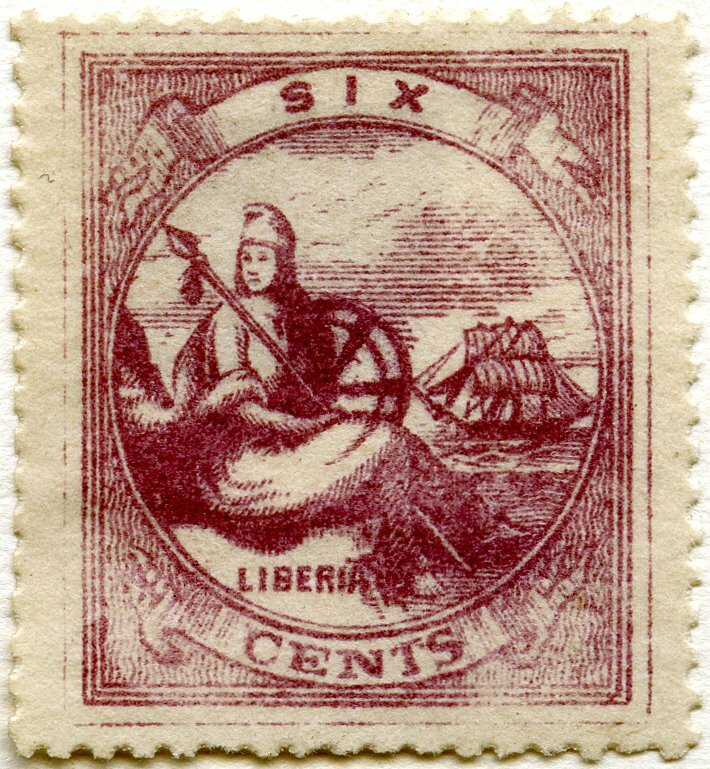 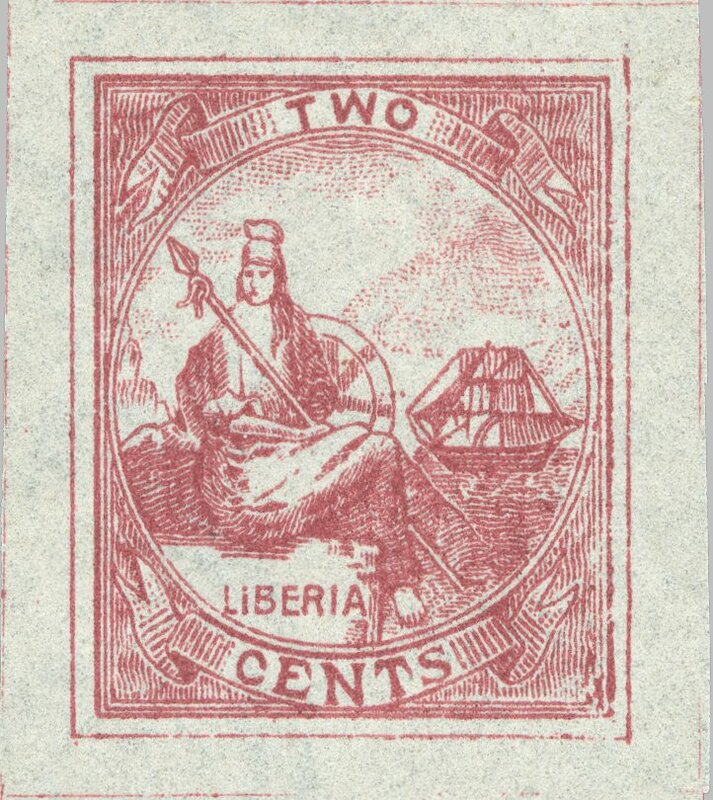 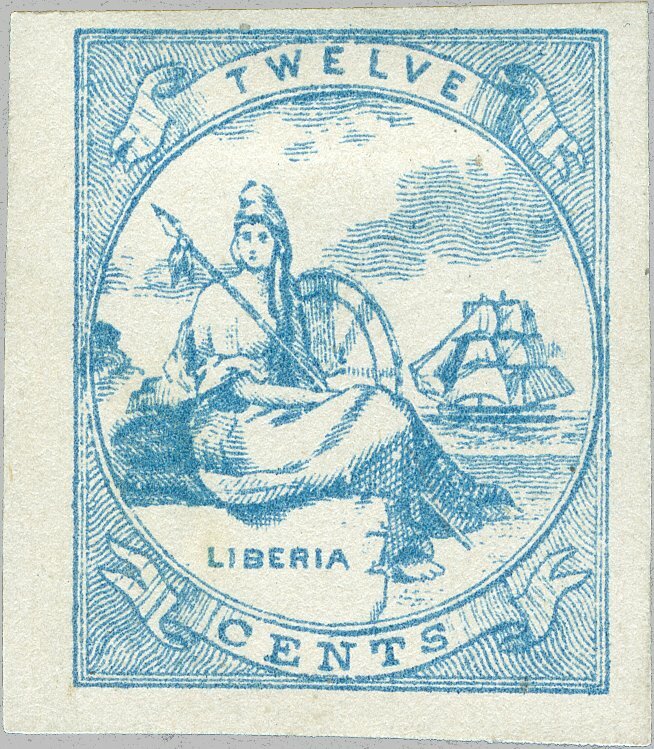 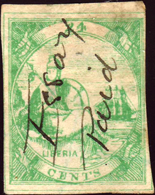 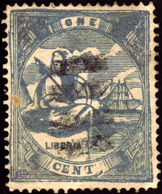 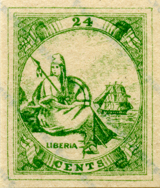 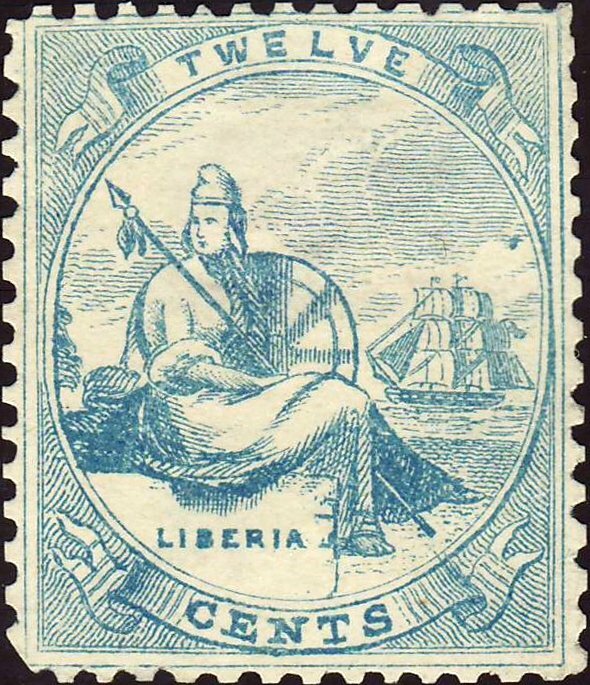 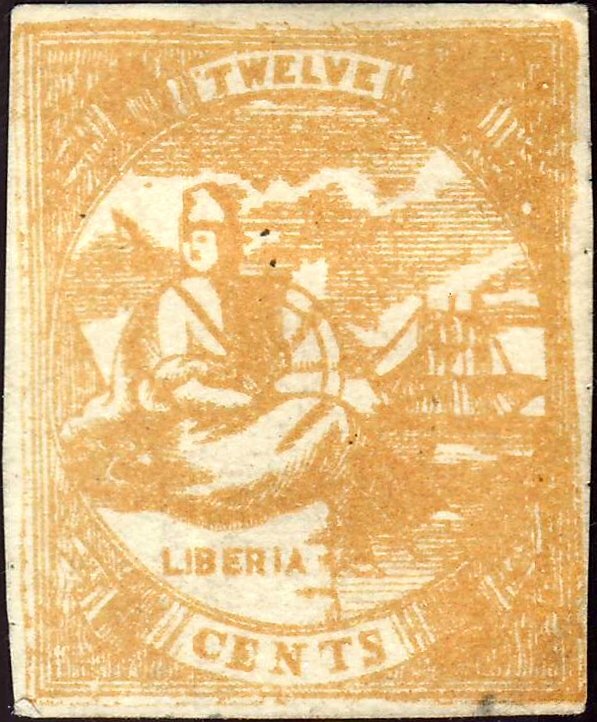 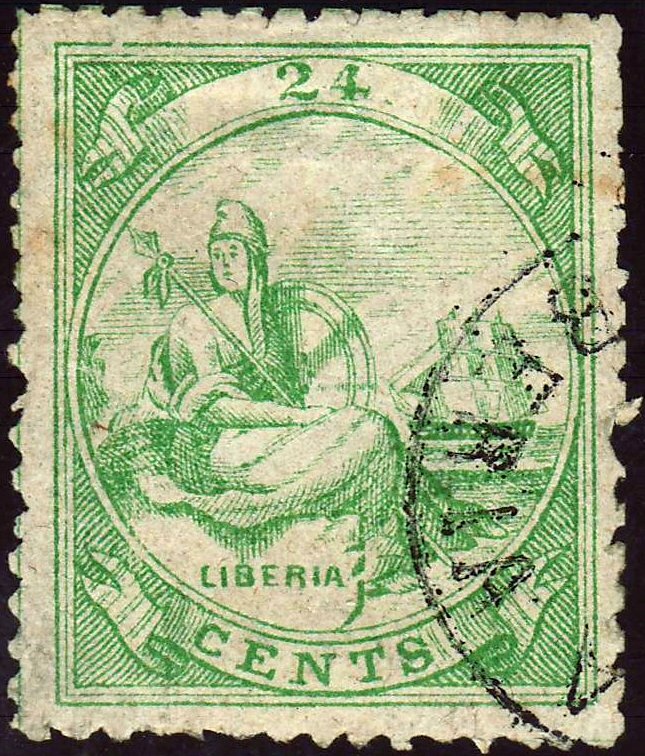 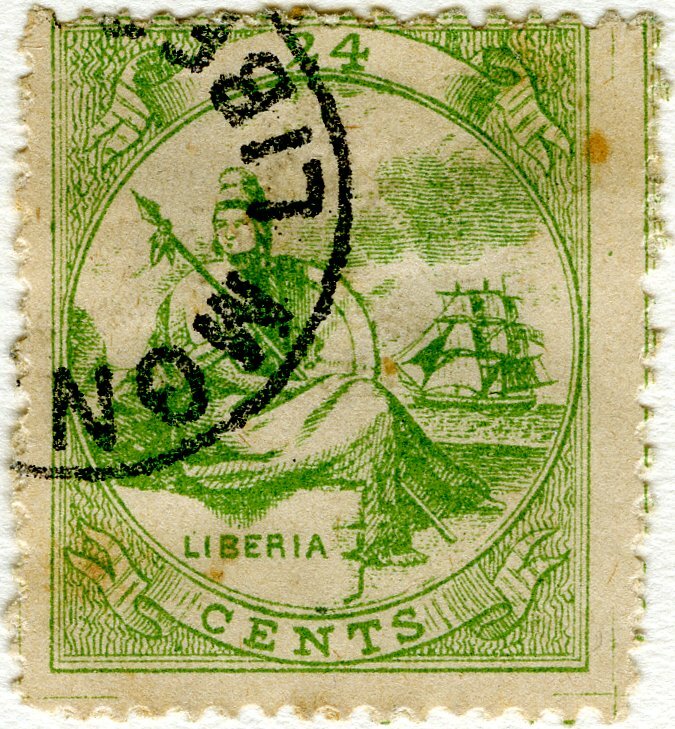 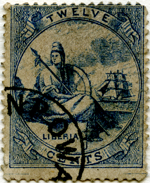 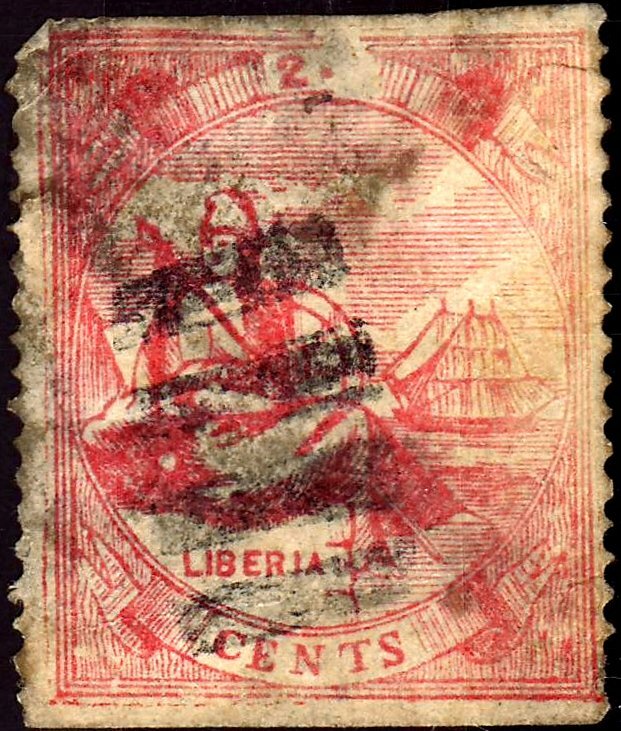 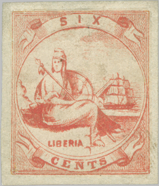 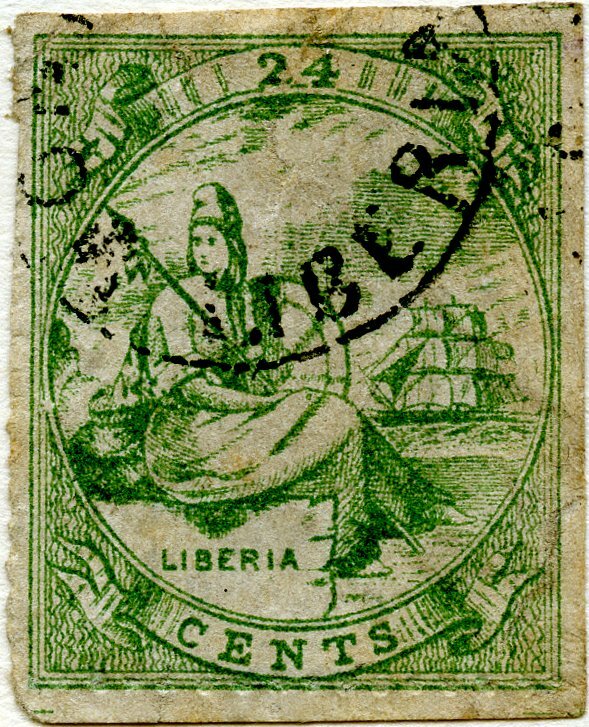 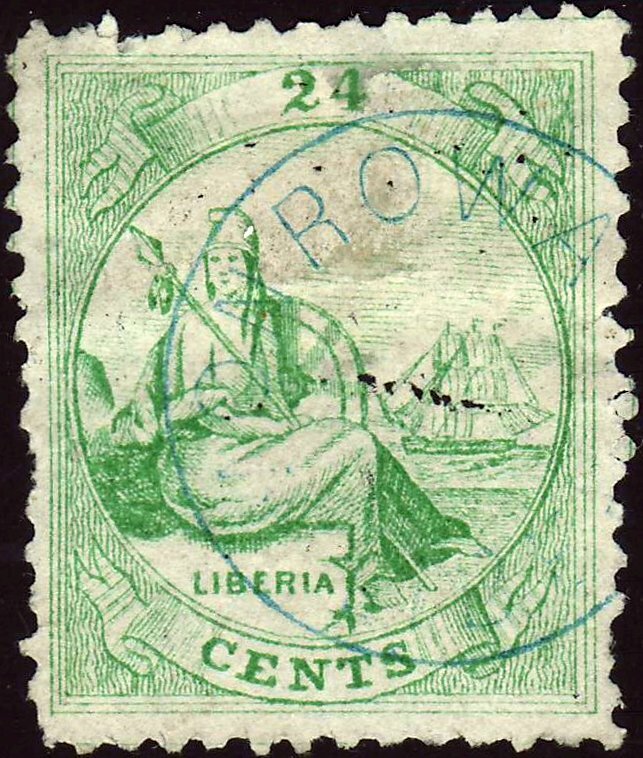 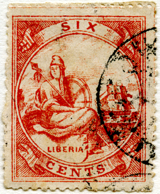 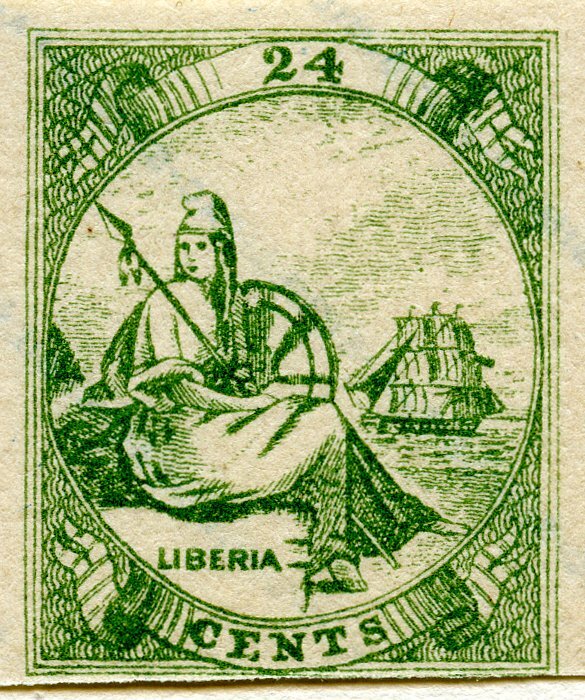 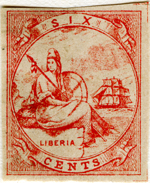 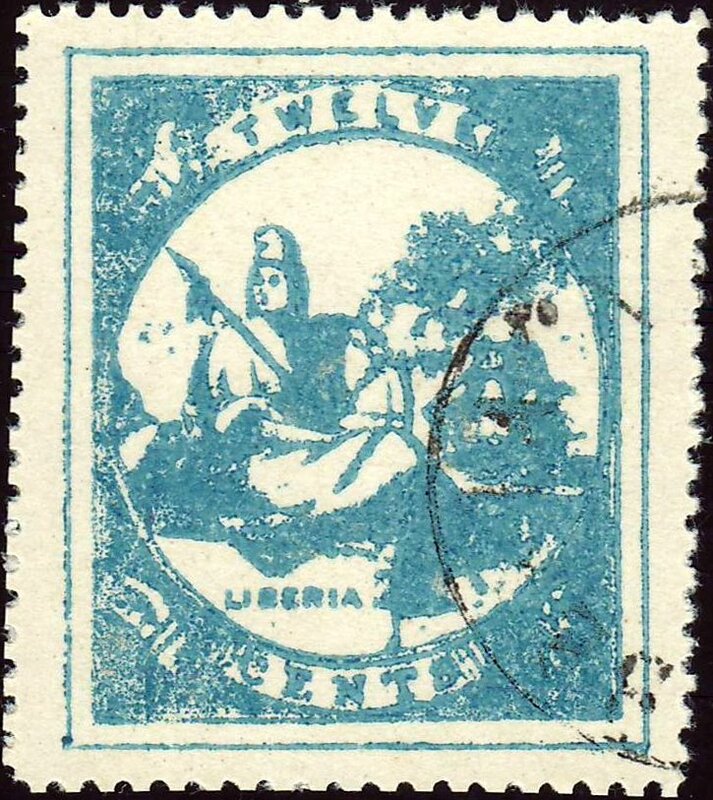 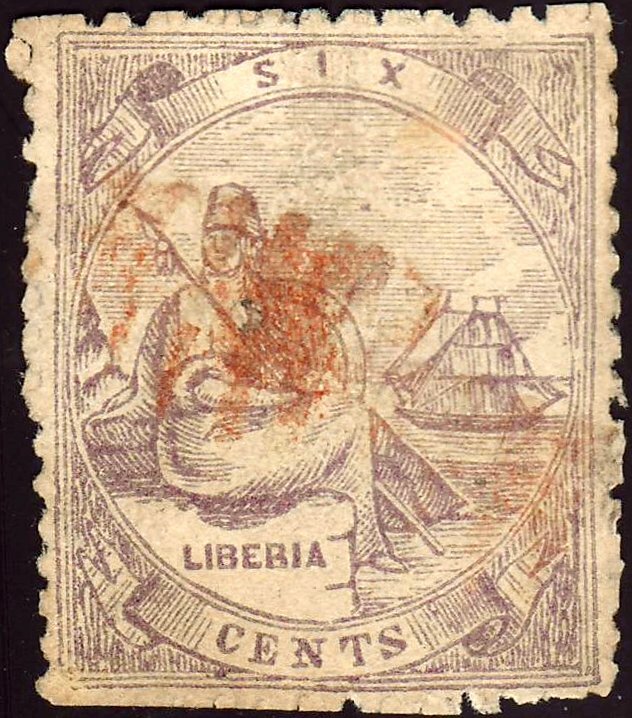 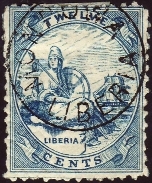 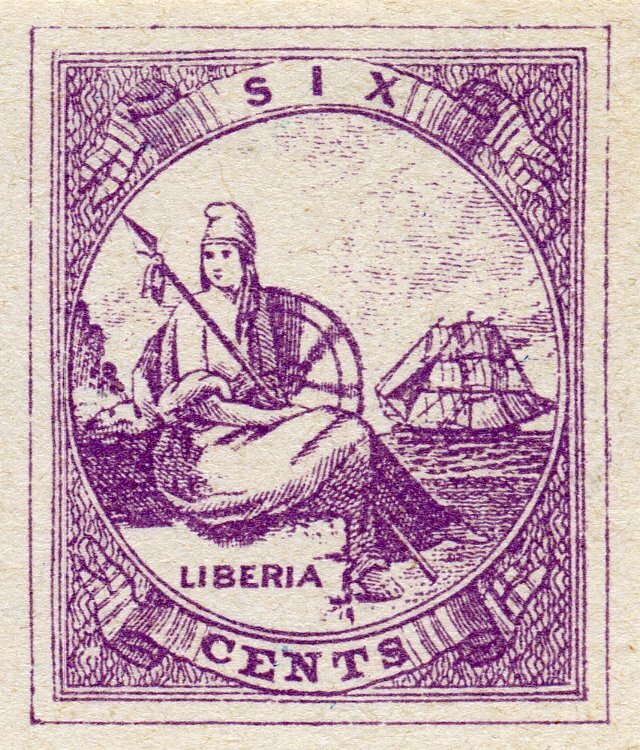 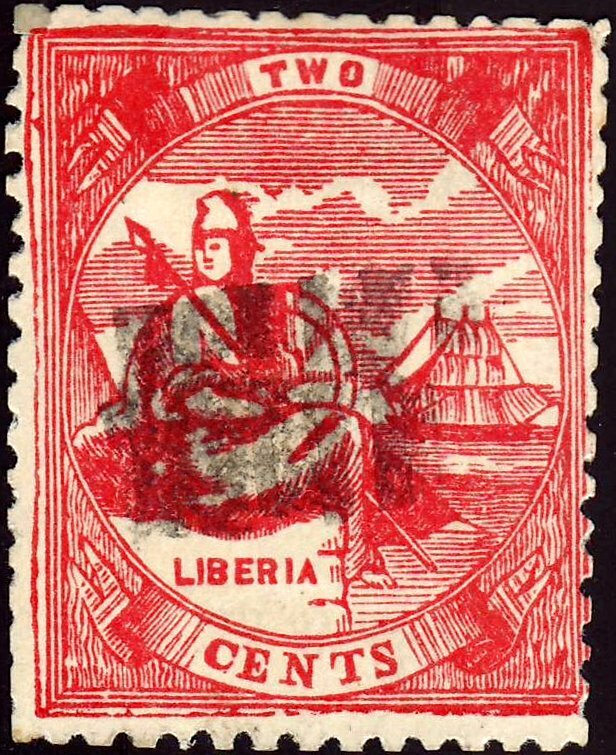 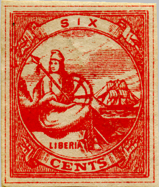 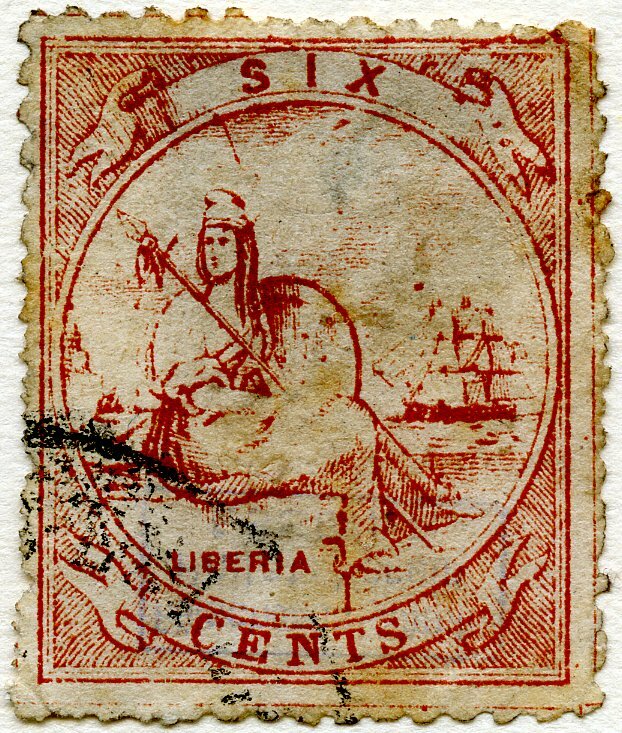 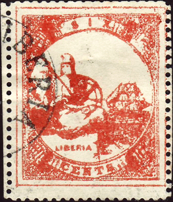 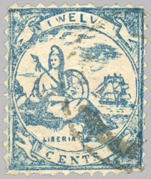 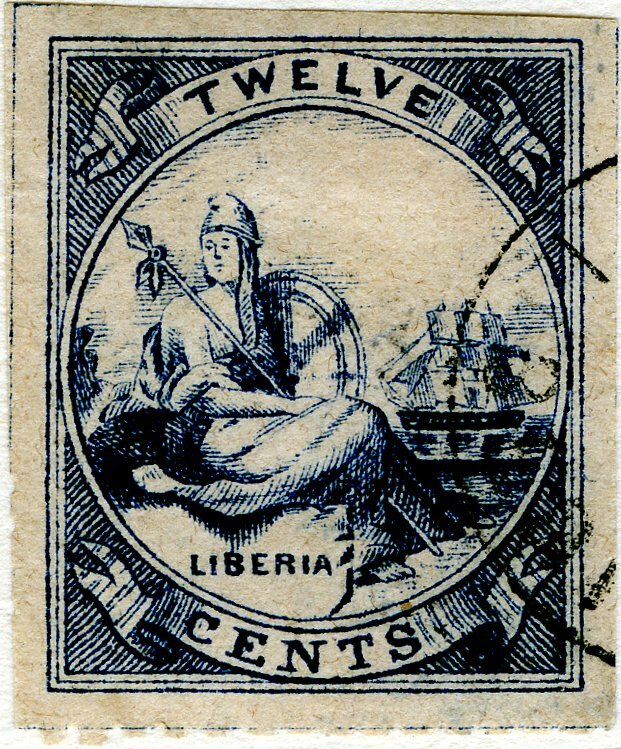 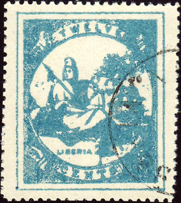 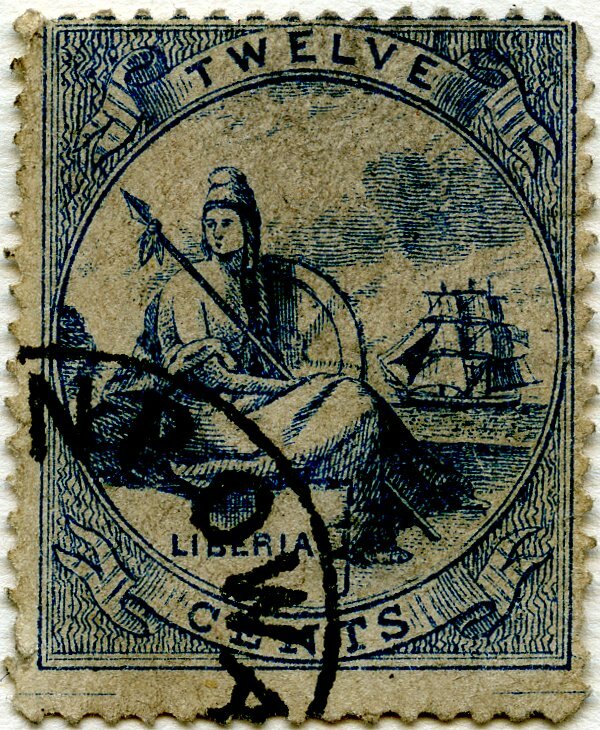 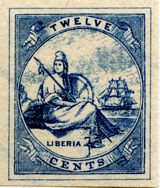 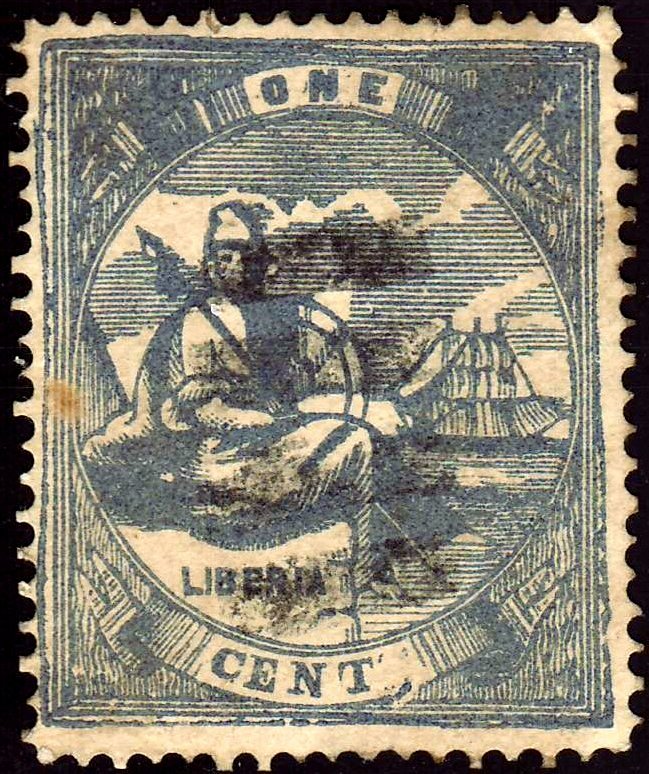 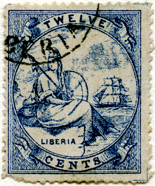 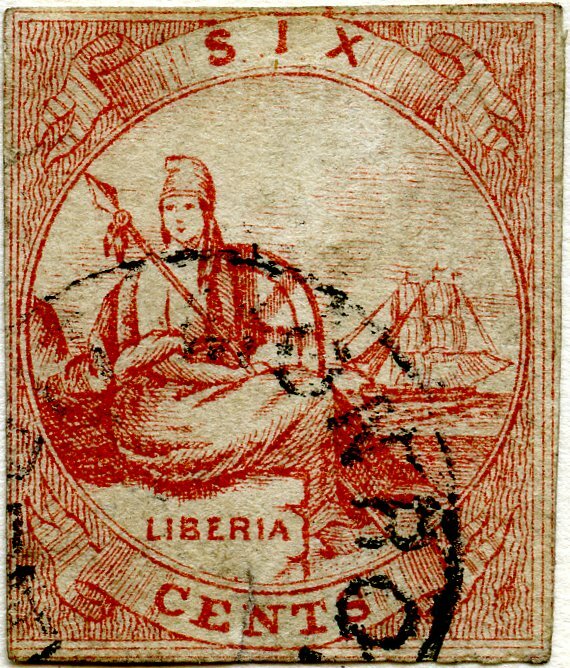 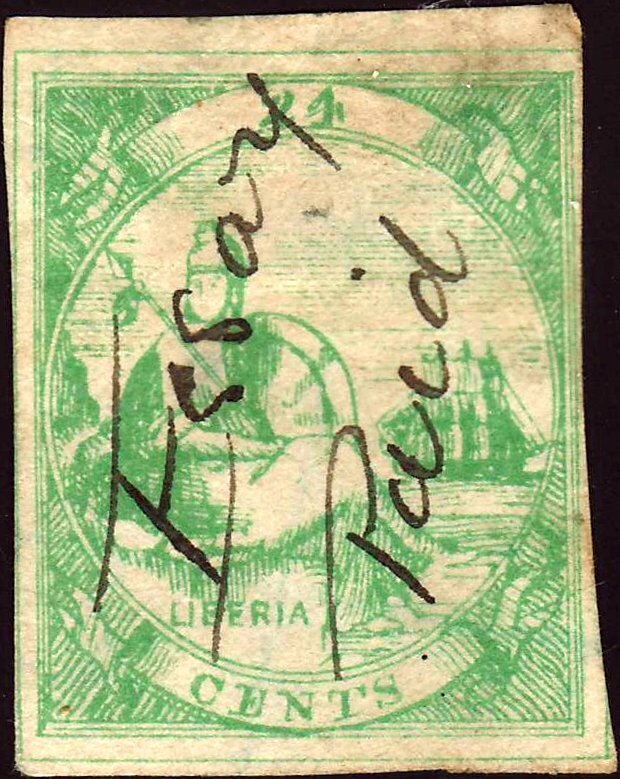 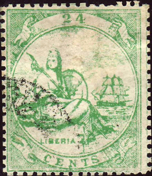 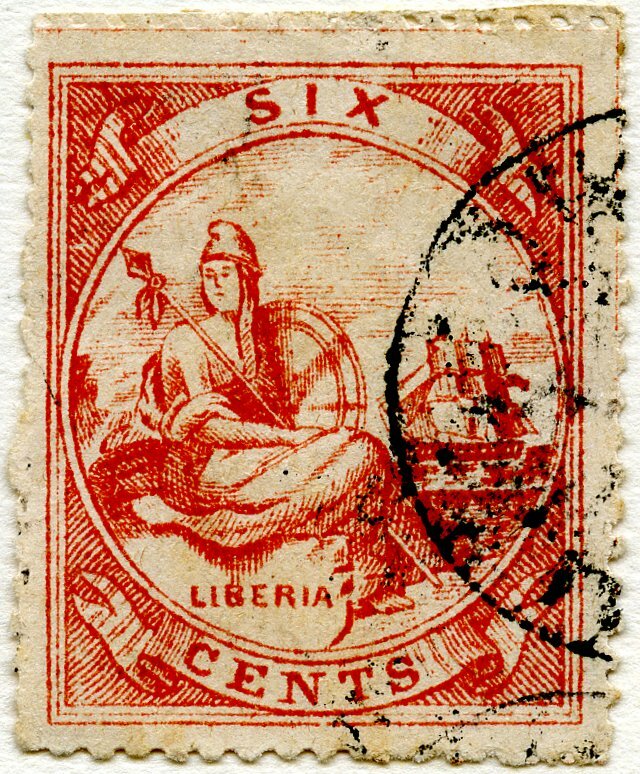 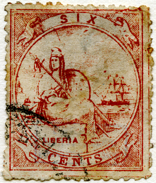 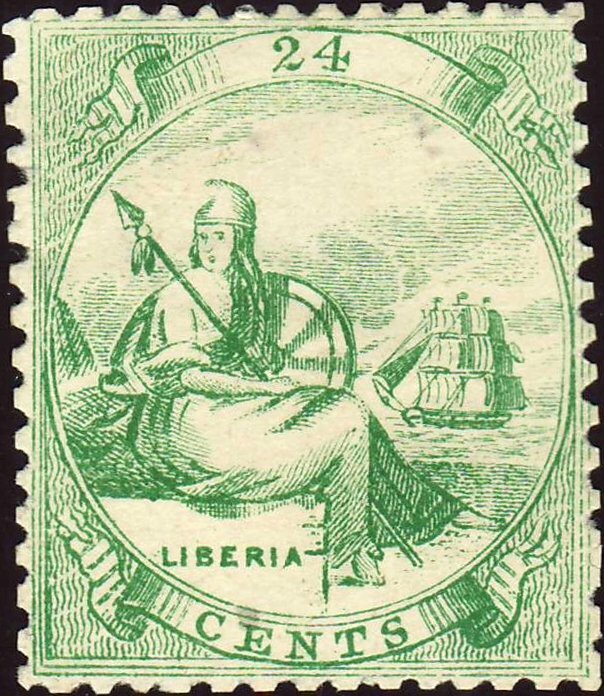 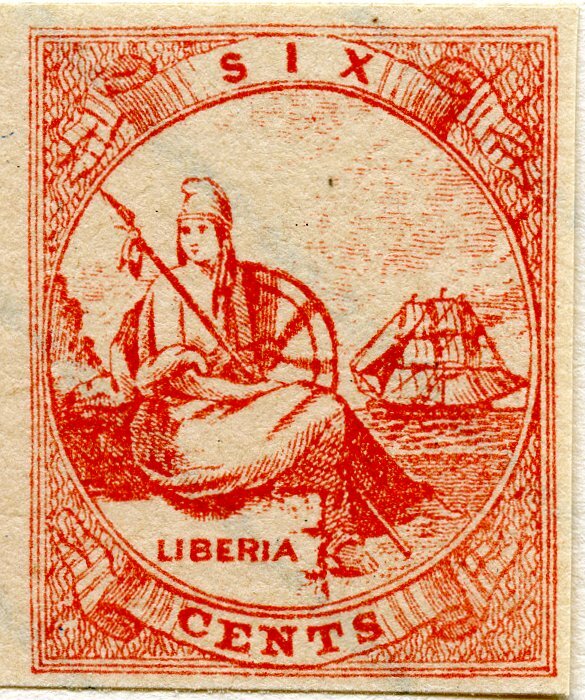 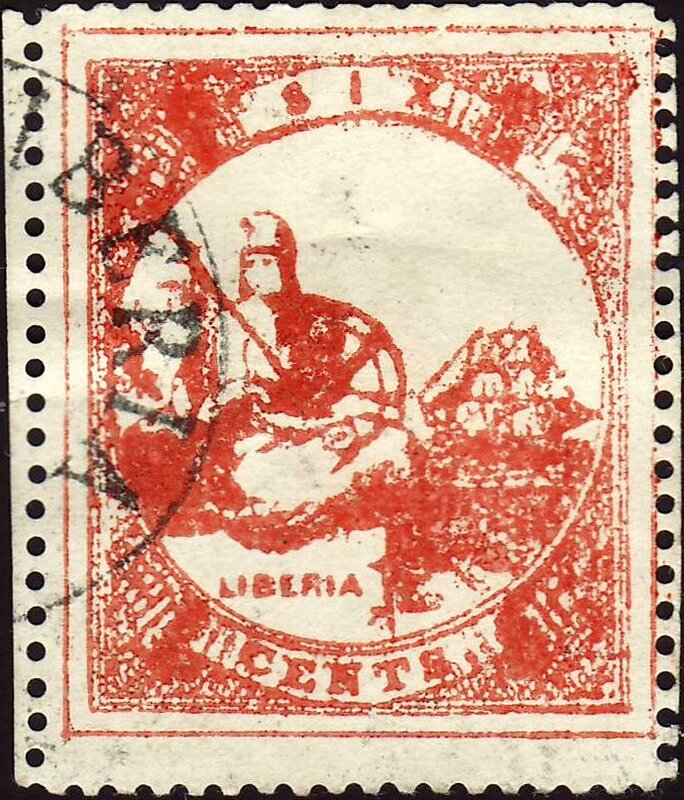 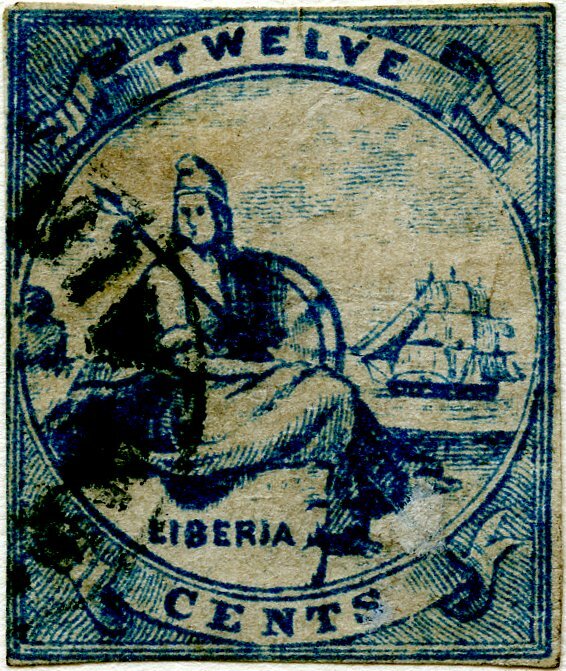 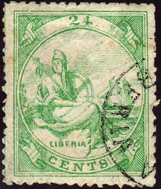 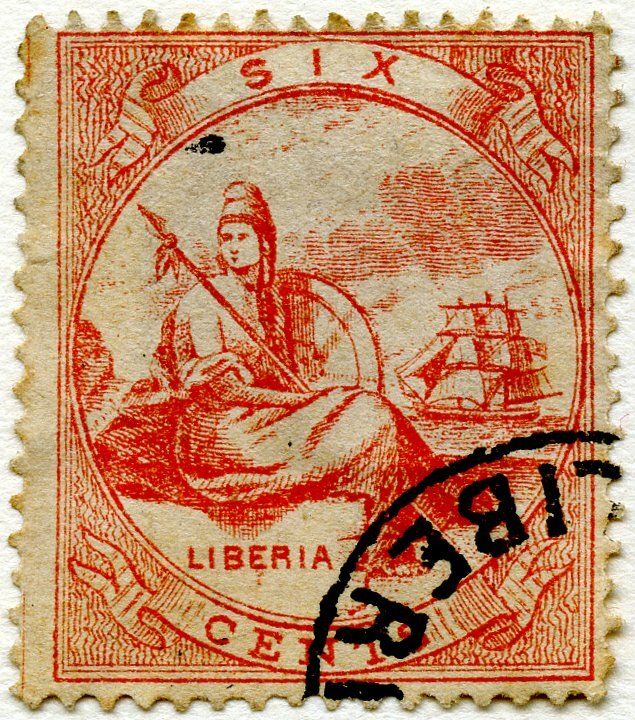 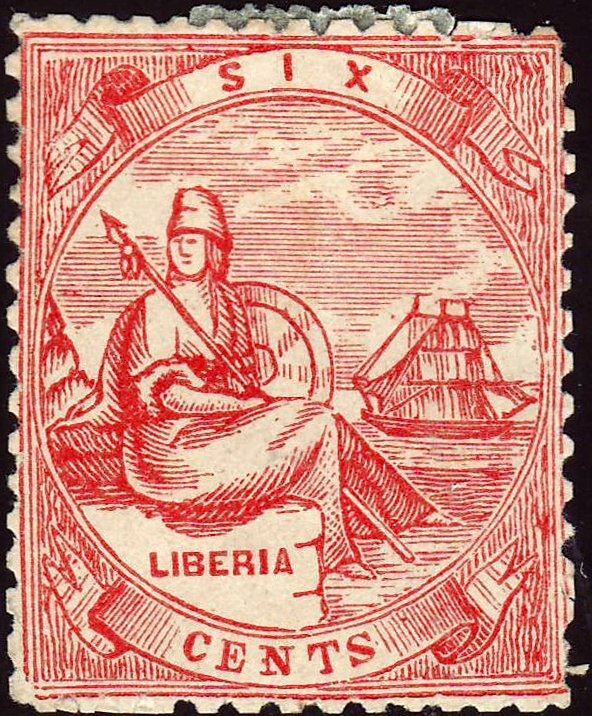 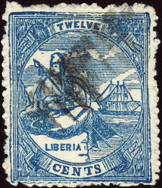 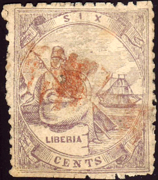 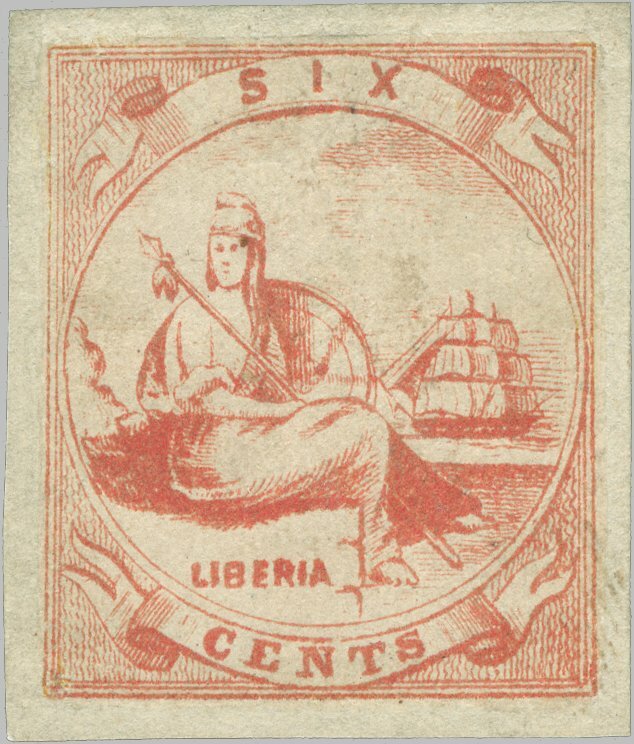 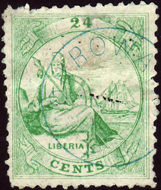 numbers and associated names of forgers are from the revised listing of first issue forgeries by Roy Mackal (1996): First Issue Liberia Forgeries Revisited. 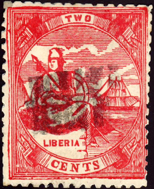 Journal of the LPS 89, Vol.19(4), and Mackal (1997): Editorial. 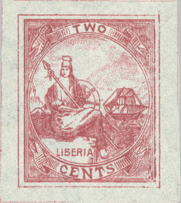 Journal of the LPS 90, Vol. 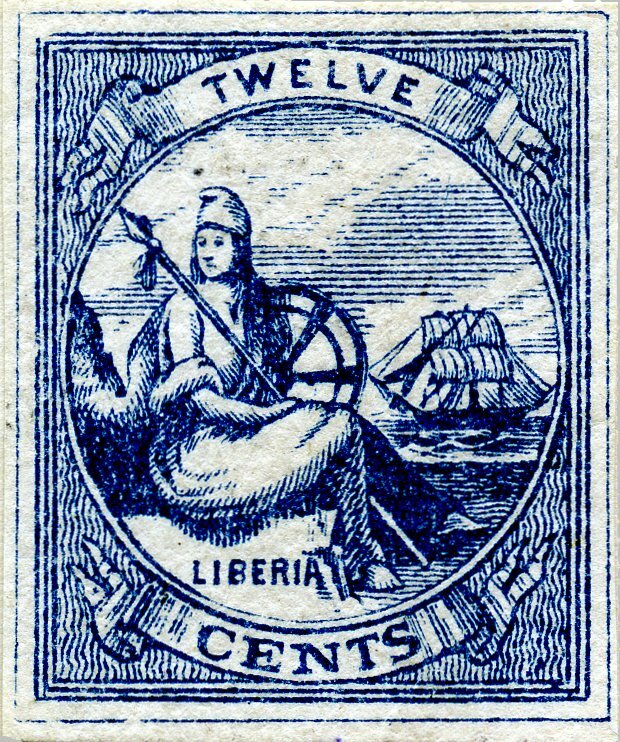 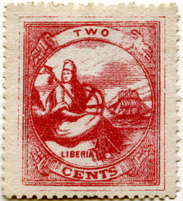 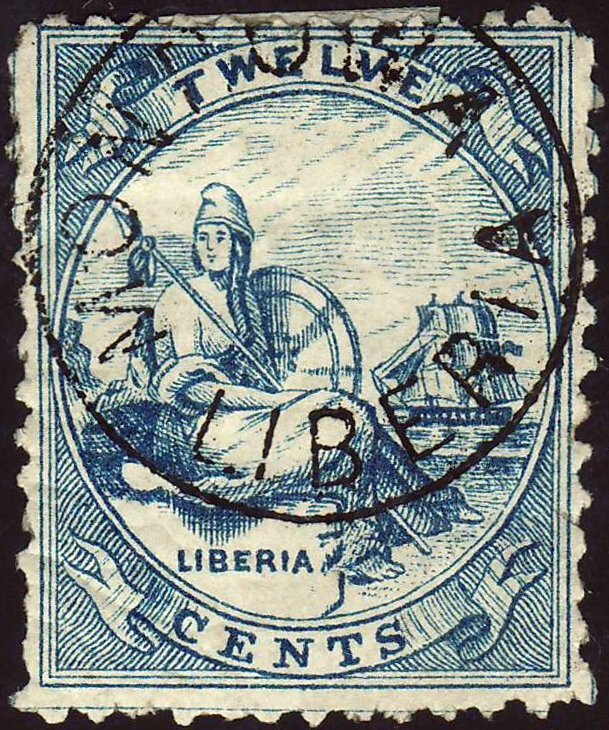 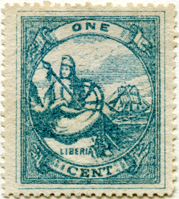 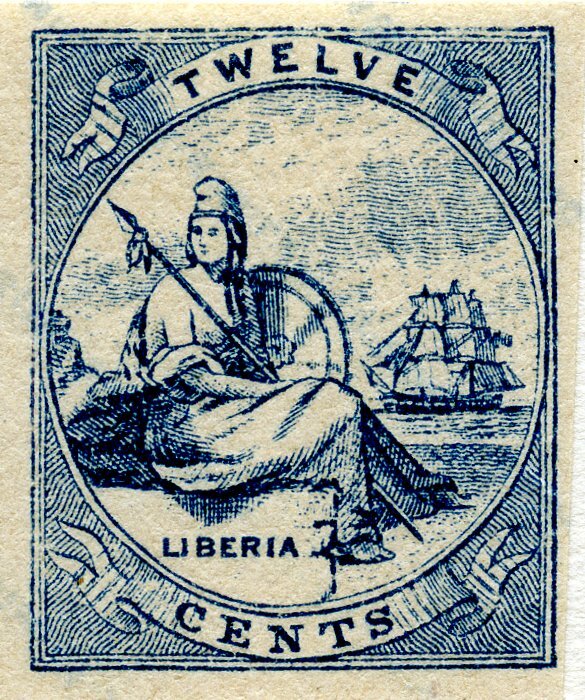 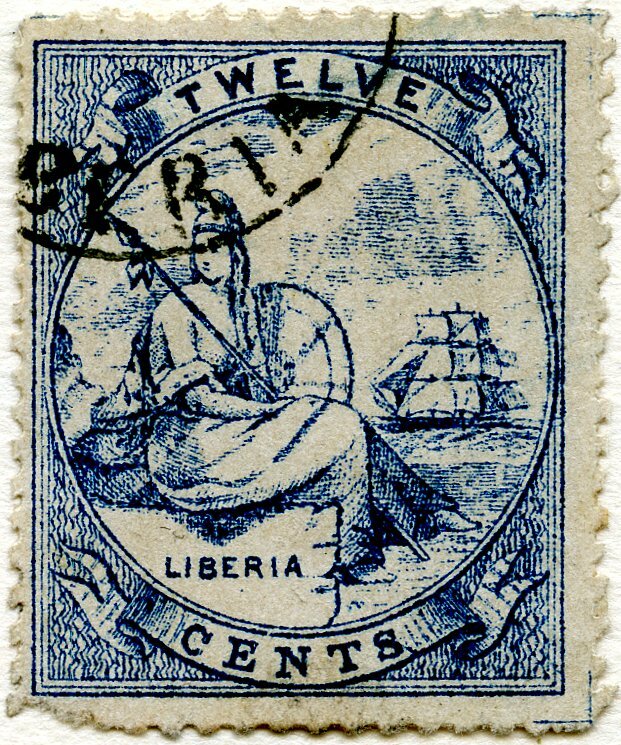 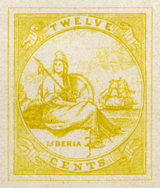 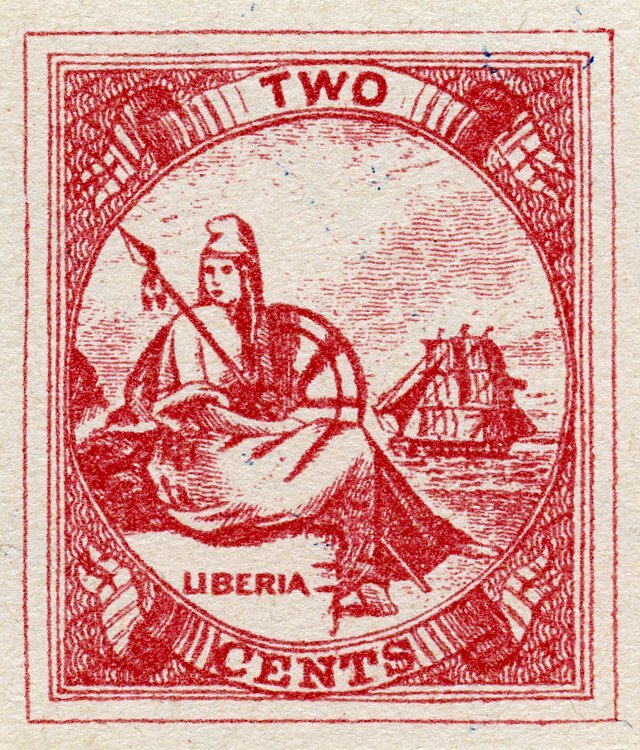 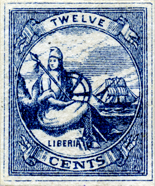 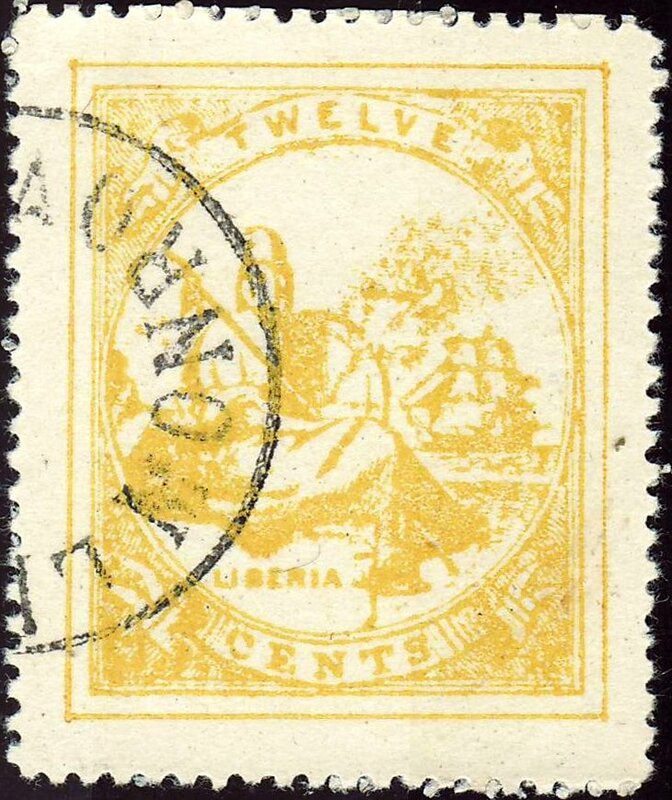 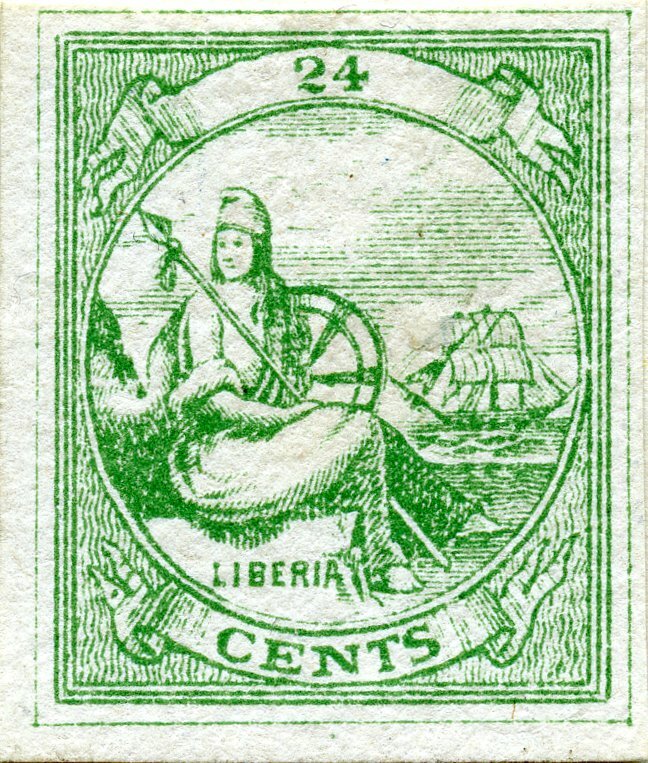 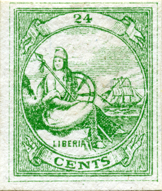 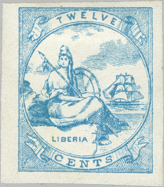 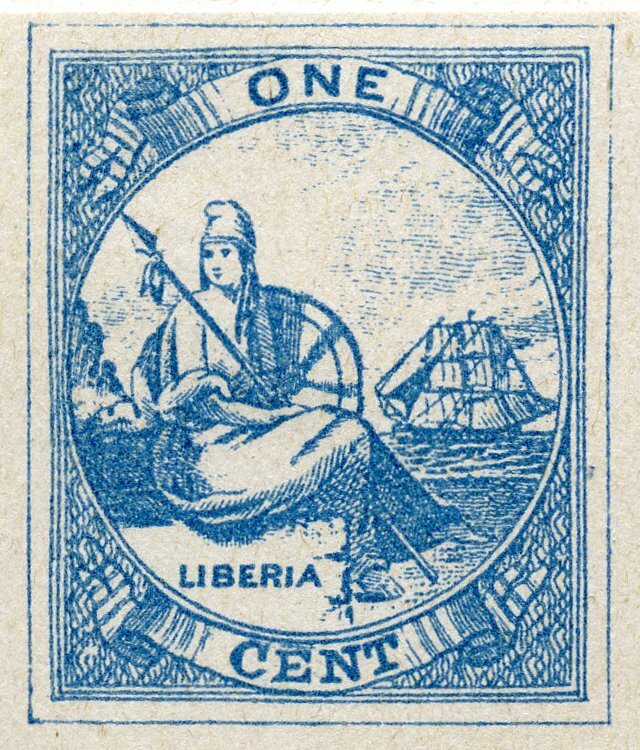 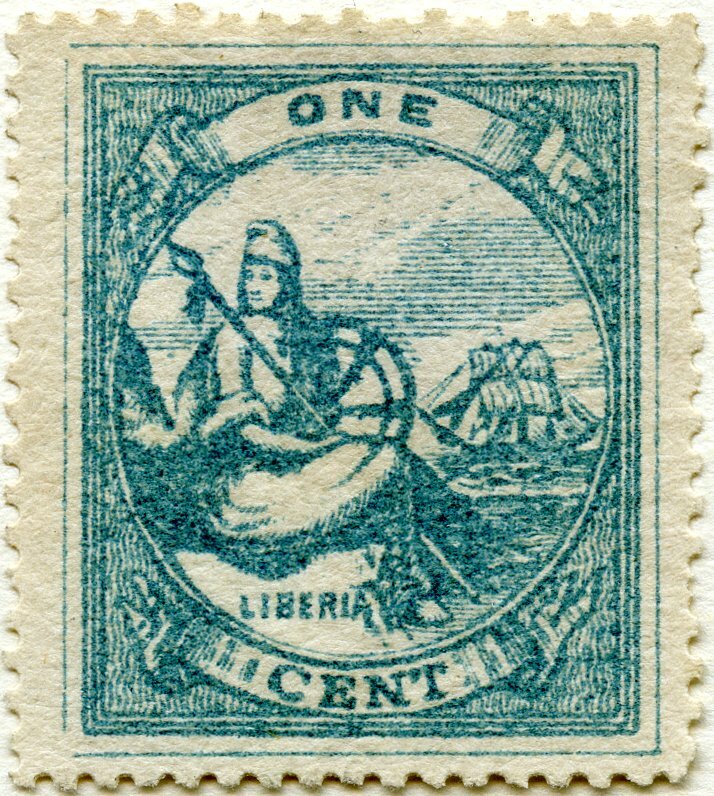 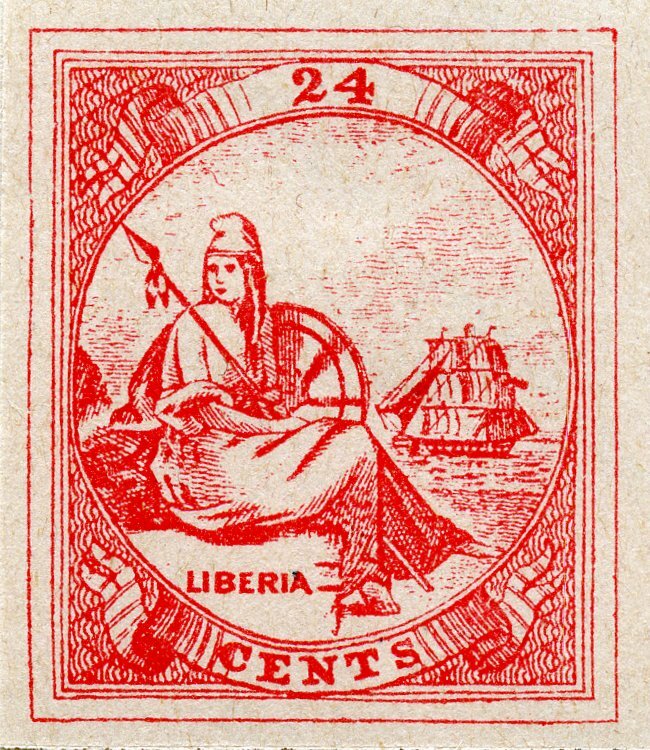 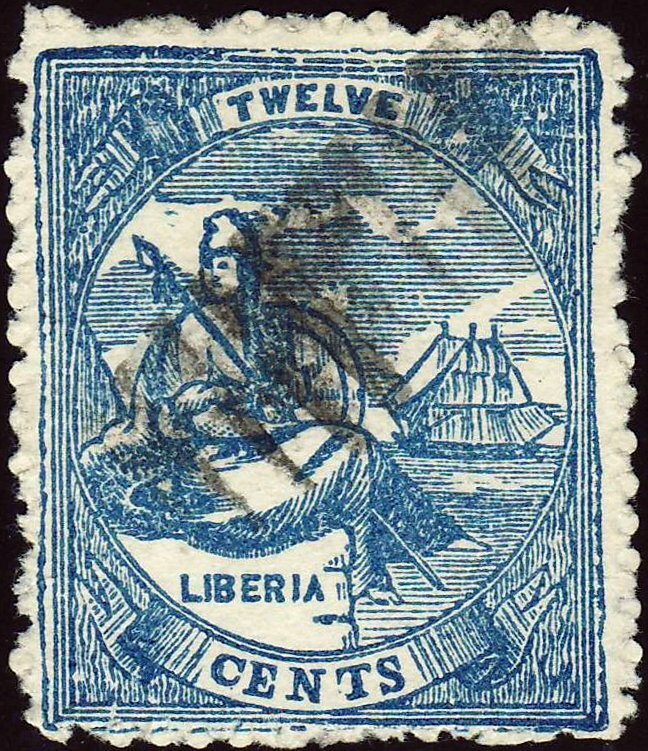 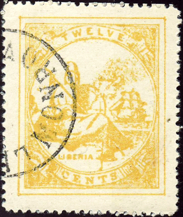 20(1); those in parentheses are the numbers originally used by Philip Cockrill in his LIBERIA Series Booklet No. 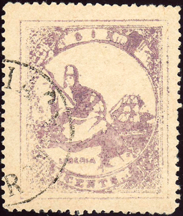 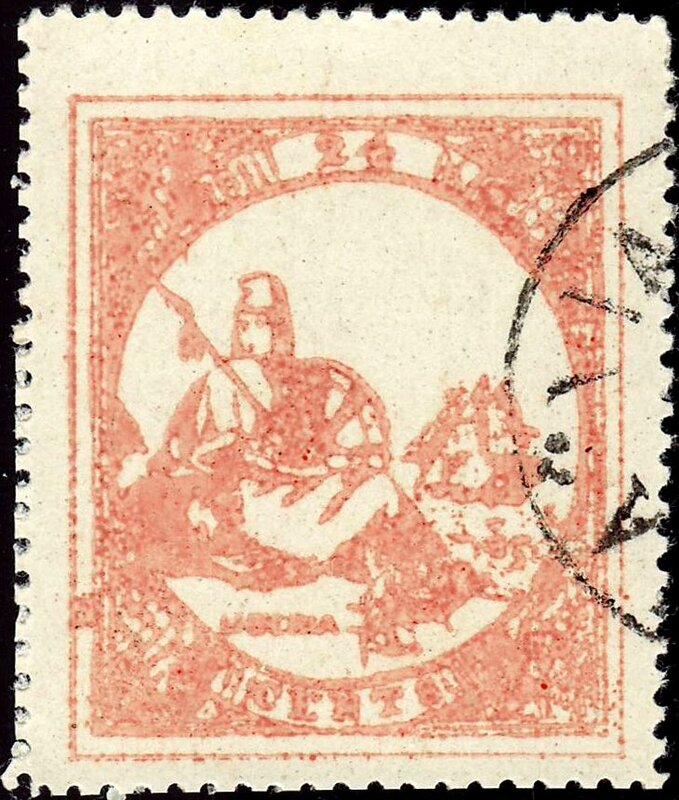 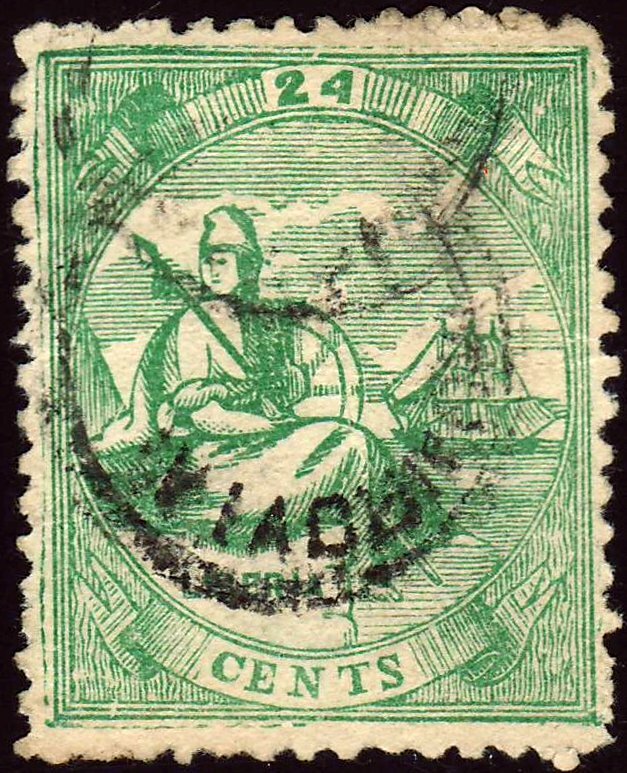 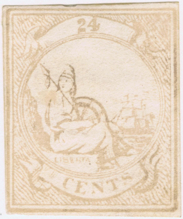 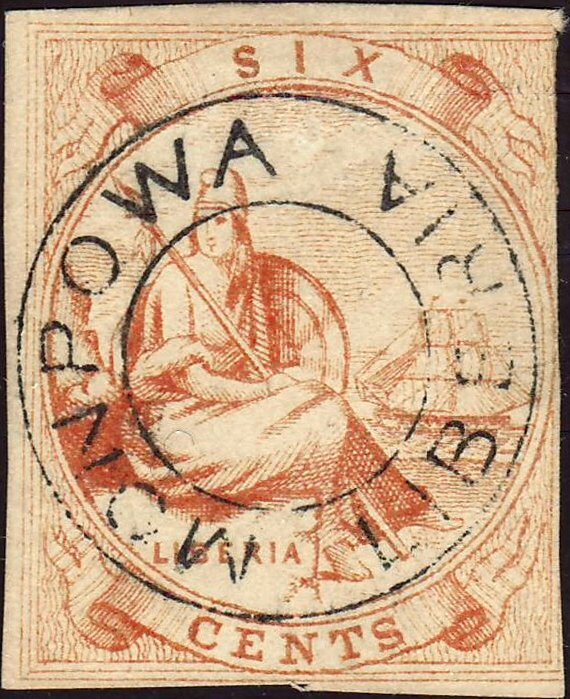 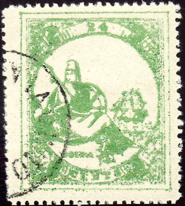 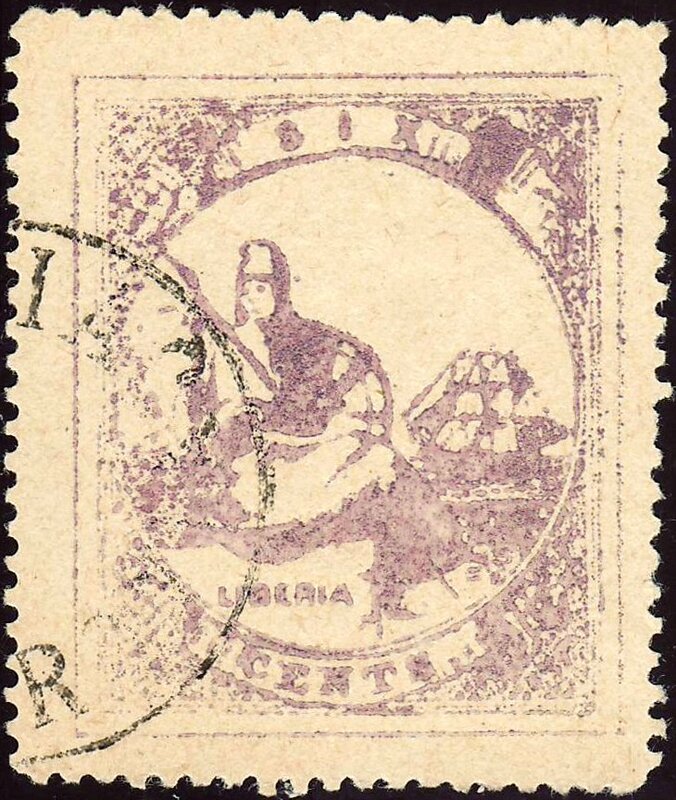 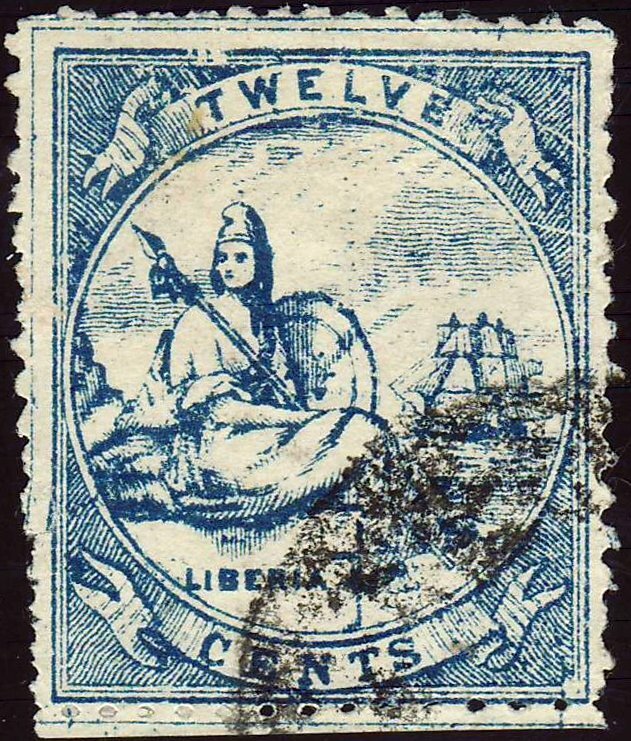 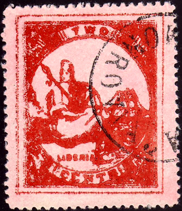 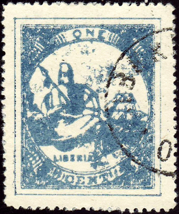 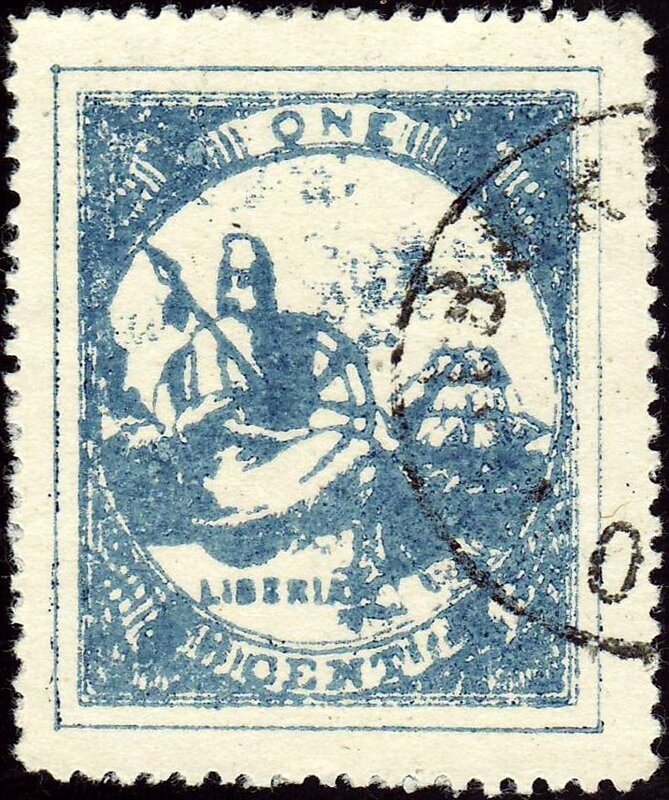 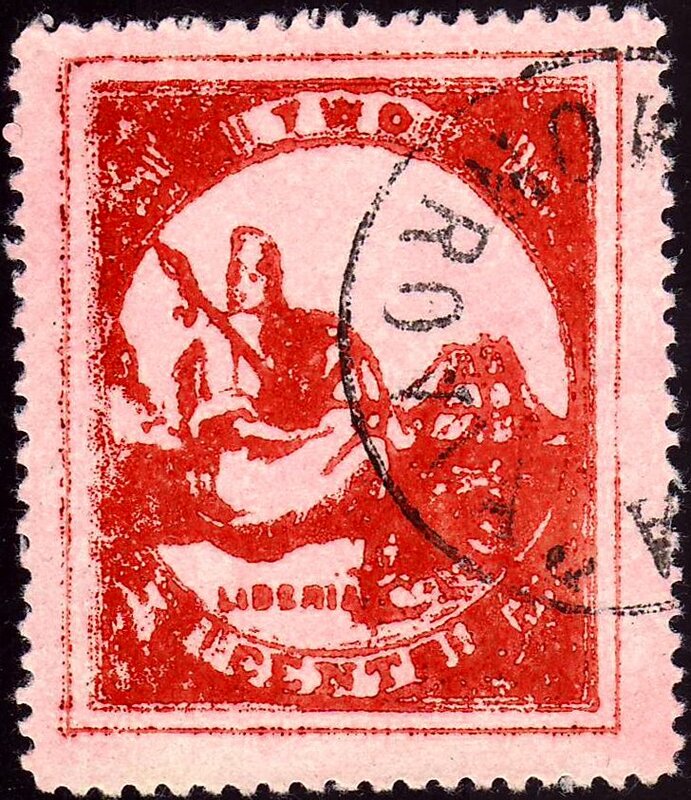 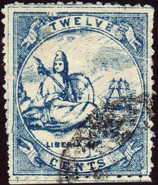 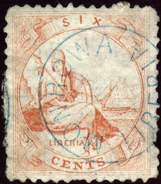 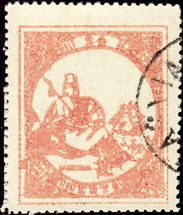 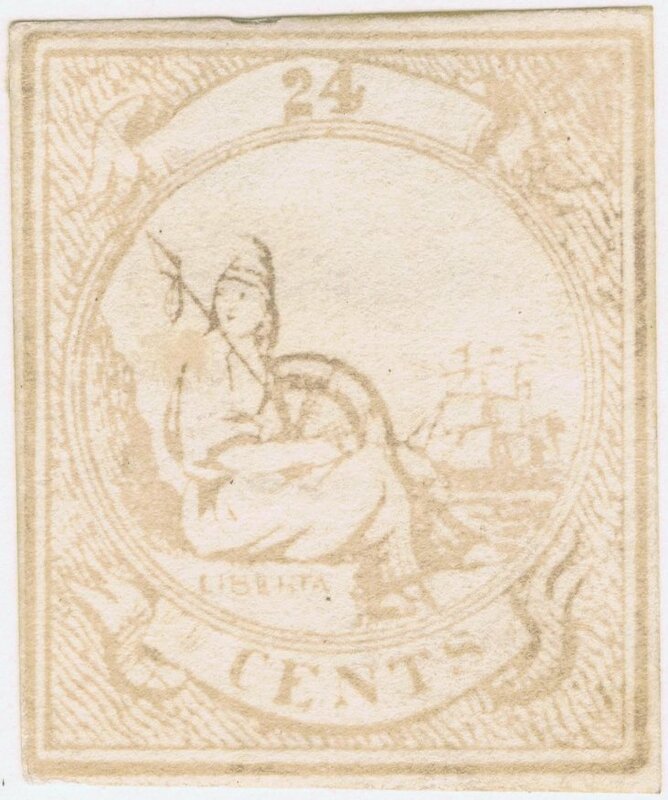 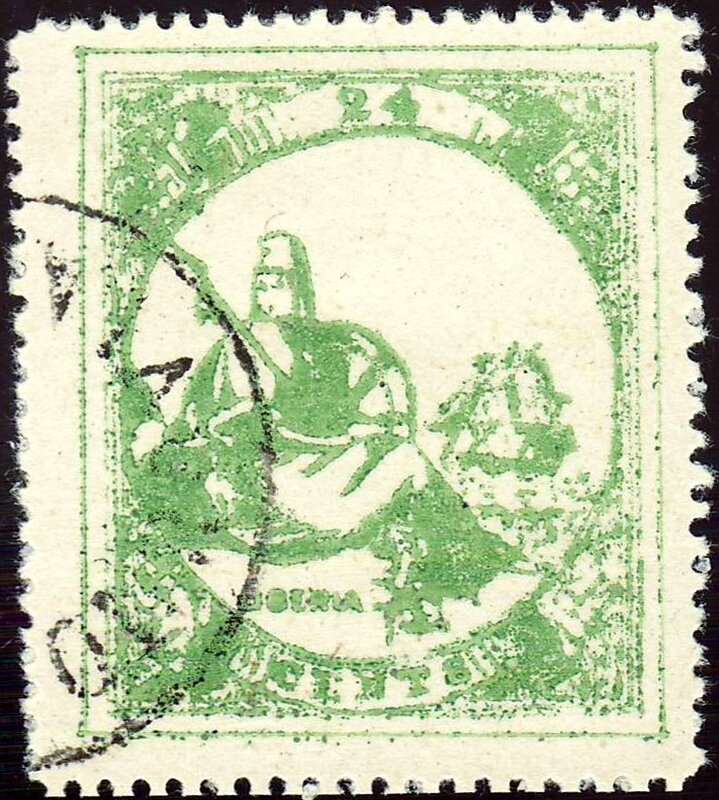 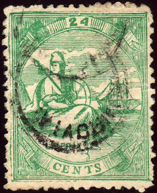 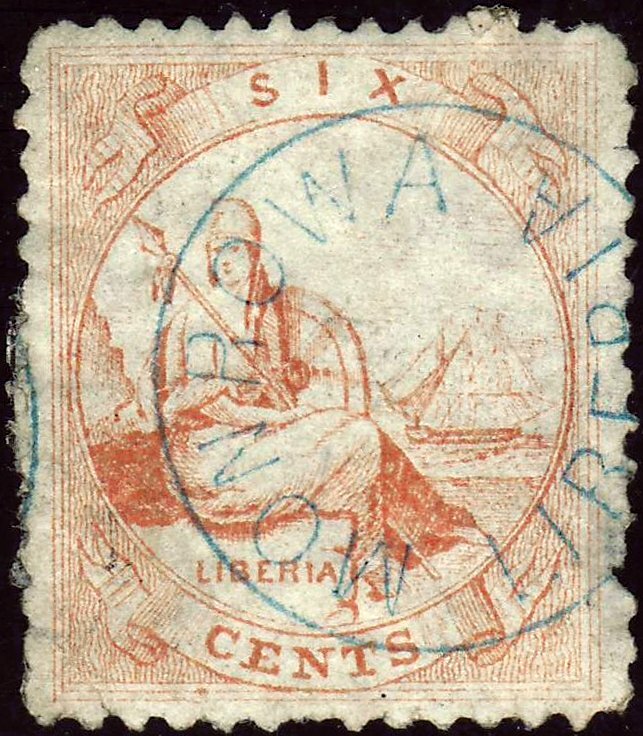 4: Forgeries of the First Issues 1860-1880.